Bell air taxi concept. Credit: Textron Inc.
Textron unit Bell Helicopter has signed an agreement with Garmin International to jointly develop and integrate autonomous vehicle management computer (VMC) systems for Bell’s vertical take-off and landing (VTOL) aircraft. Bell will be responsible for the design, development and production of VTOL systems. 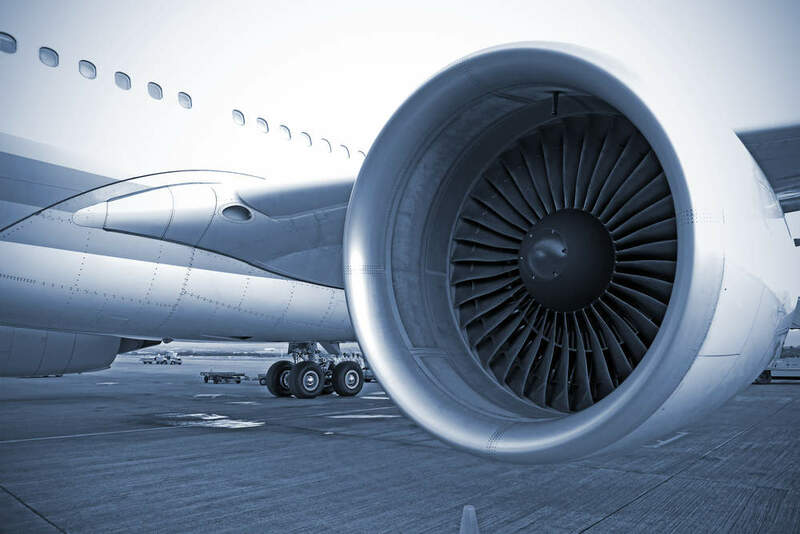 Garmin will look after the design, development and production of avionics hardware and software required for on-demand mobility (ODM) vehicle management. This will include primary flight information, navigation/communication, flight guidance and flight management systems. As part of a previous arrangement reached in June, Safran will provide hybrid propulsion system for Bell’s VTOL aircraft. Bell Innovation vice-president Scott Drennan said: “At Bell, we believe a convergence of technological advancements is enabling the industry to drive solutions that will bring viable urban air transportation to our everyday lives in a way that is safe, quiet, convenient and affordable. “This collaboration with Garmin brings us even closer to achieving our goal. Bell’s VTOL aircraft will to cater to the urban air travel sector. 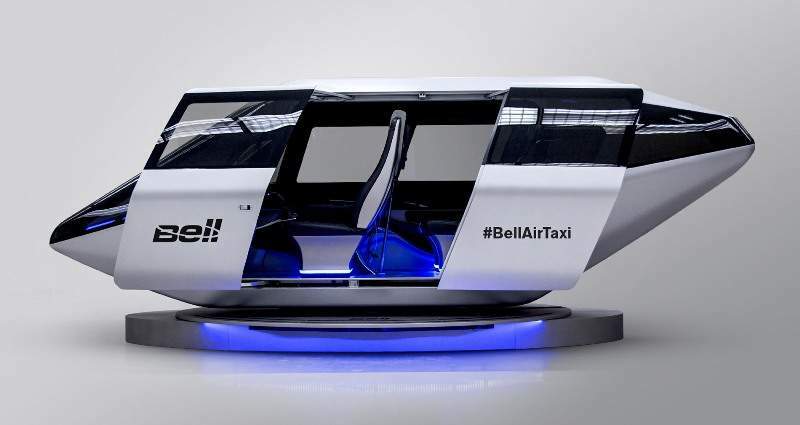 The company is yet to reveal any specifications of its air taxi concept, but in February, Bell, along with Uber, revealed plans to launch its first air taxis by 2025. Last month, Bell signed a cooperative agreement with Nasa for an unmanned aircraft systems (UAS) flight demonstration in the National Airspace System (NAS). The demonstration is scheduled to be carried out in 2020.